Filippo Voltaggio is an Author, Public Speaker, Radio Show Host and Life Coach. Among the many life changes that have earned him the moniker “Master of Change,” Filippo started his professional career working his way up to Junior Management in a Fortune Top 3 Company. After many Industry awards and accolades, he left to pursue his childhood love, music. As a singer and entertainer, he has two CDs on the market, has appeared before Presidents and on PBS as a soloist with full orchestra, and has received many awards including several Sergio Franchi Awards and NIAF Grants. He and his songs have been featured in several Hollywood films including “A Walk in The Clouds” with Keanu Reeves and “Noise” with Tim Robbins. In this new Industry he has already earned President Barack Obama’s Call to Service Award and the Master Award from the Save the World Foundation. Filippo’s life long interests in the Esoteric Sciences have lead him to pursue and achieve certifications in Life Coaching, Energetic Alchemy Mastery, Hypnotherapy, Neuro-Linguistic Programming, Time Line Therapy, Reiki Master Teacher, Reconnective Healing, and Theta Healing. 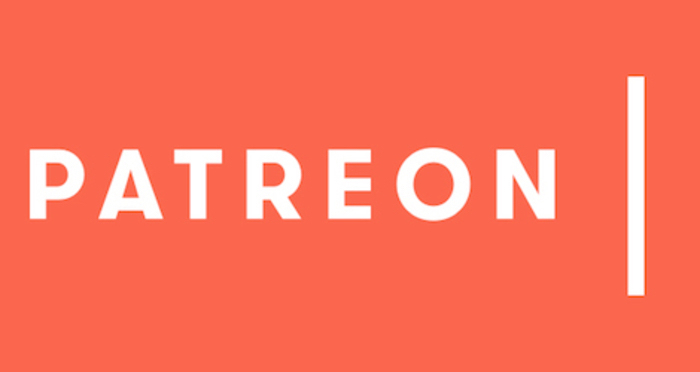 As a Life Coach and Group Leader he has created two courses of his own, “The Life IMPROVment Workshop” and “The Life Coaching Boot Camp” both a group and an on-line course. 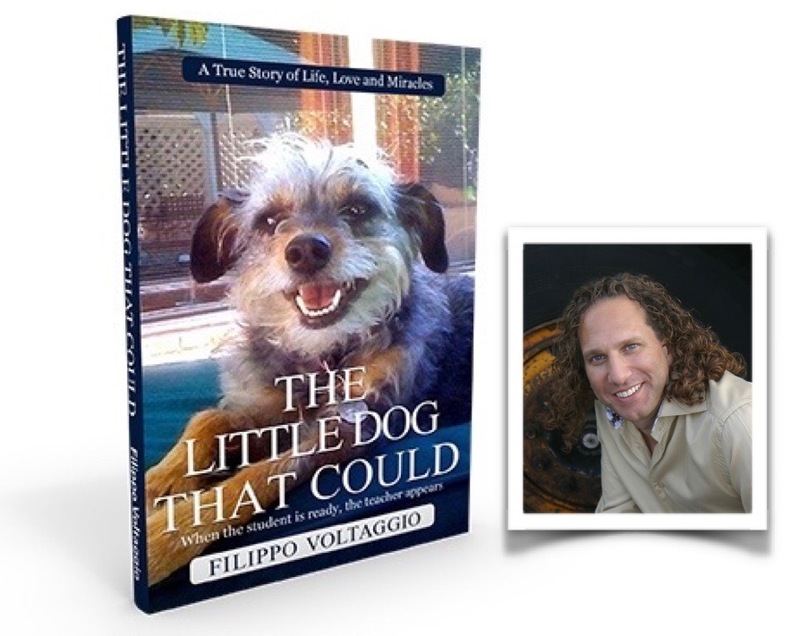 Though Filippo has authored many magazine articles and though writings of his have been featured in books, in yet another life change, “The Little Dog That Could” is his first full-length book. True to the underlying theme of his life the book is a true story full of life changing experiences between him and a little dog he came to know, Ciccina. Among many heart touching moments, the story offers the reader the opportunity for many life changes of their own. Synposis: What do Yoda, Cinderella’s Fairy Godmother, James Bond’s Q, and Ciccina have in common? They are all mentors. Mentors train, motivate, plant ideas, bestow gifts, etc., and they appear when the student is ready. All these mentors did exactly that, but that is where the similarities end. Of all these mentors, Ciccina is the only one who isn’t a fictional character. “The Little Dog That Could – When The Student Is Ready, The Teacher Appears” is the fantastically true story of a young man and a little dog, Ciccina, that came into his life as his mentor; to have him understand the world beyond his human senses and experience life, love and healing beyond his human understanding. Ciccina and the book are both small in size and are very unassuming, but they are packed with eventful surprises, inspiring lessons, comical moments, and heart tugging experiences that are bound to leave the reader delighted and changed by the end of the adventure.